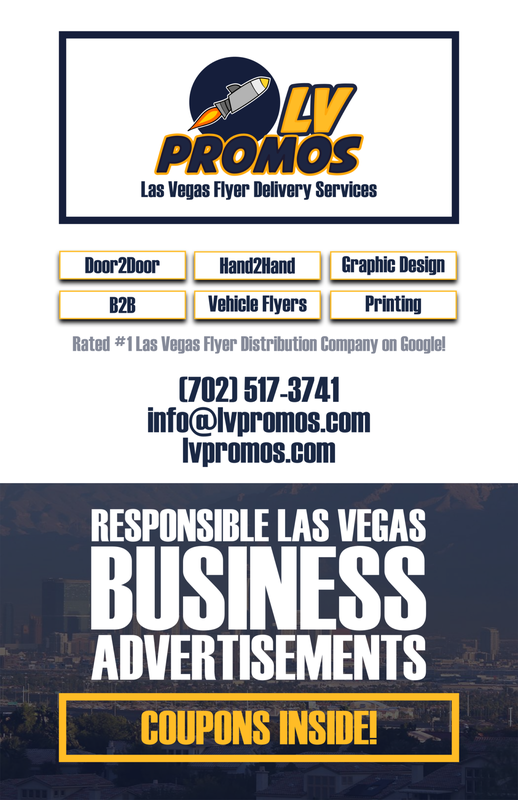 air conditioning and heating Archives - 702 Pros Las Vegas web design, web development. Search engine optimization, digital marketing consulting, graphic design, and Branding. Short Business Description: Being a family owned company with over 10 years of professional expertise in the field of Air Conditioning and Heating Services in Las Vegas, ProZone presents a unique combination of experience and innovations.